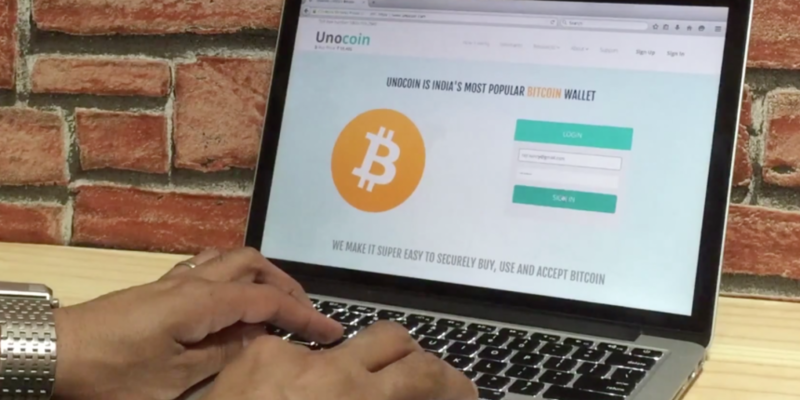 Indian bitcoin exchange startup Uncoin has raised $1.5m in new funding. The pre-Series A round featured a mixture of domestic and international investors, including ah! Ventures, Blume Ventures (which led the round) and Mumbai Angels, as well as BoostVC, BnkToTheFuture, Digital Currency Group and FundersClub. The funding round, Unocoin’s second after a previous seed round, comes less than three years after the Bangalore-based exchange first launched and months after it passed 100,000 customers. According to Ray, the funds will be used for a variety of purposes, including providing liquidity to its marketplace as well as scaling the exchange’s operations both in India and abroad. One possible avenue would be to use some of the funds to market the exchange more effectively within India’s major cities. Those backing the project, including Blume Ventures’s Karthik Reddy, say they also see the funding round as a vehicle for Unocoin growing its presence in India. “We are confident that Unocoin will further alter the landscape and make additional inroads into remittances and e-commerce in India,” Reddy said in a statement. Where the long-term trajectory for bitcoin in India lies remains to be seen, though senior regulators in the country have struck negative tones in the past. In late 2013, the Reserve Bank of India (RBI) issued a warning to local consumers about the risks of using digital currencies. At the time, the central bank said that bitcoin (and altcoins like BBQcoin) were not backed by any central authority and that it had not granted approval to companies working in the space. Two RBI officials stated last summer that, in their view, digital currencies “have the potential to support criminal, anti-social activities”, calling for a coordinated regulatory response. The Indian central bank later called on the country’s financial sector to explore applications of the technology beyond currencies.